Luther’s academic program stresses education beyond the classroom walls. We encourage students to engage in real-world learning in order to test their career goals and gain valuable professional experience. Internships are a crucial component of this experiential learning and Luther helps match history majors with choice internships at museums, historical societies, and various governmental organizations. 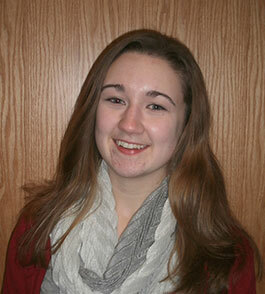 For more information about internship opportunities at Luther, visit Career Center’s internship program. "Greece is a place where the layers and layers of earth compose the very foundation of Western civilization. Being able to handle pieces 2,000 years old is beyond my understanding," Aakre said. One of the most meaningful things he processed and cleaned was a pot sherd that contained the fingerprint of a slave. 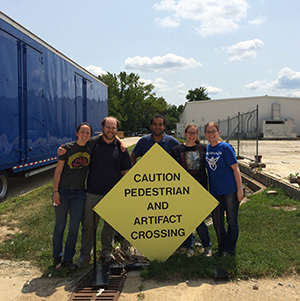 "When you're cleaning 48,000 pot sherds, you lose the human connection, so those little reminders that a human, who wasn't any older than me or my co-workers, lived here, brought me back to the importance of the dig. Even though the work could be considered mundane, this is part of the human story that hasn't truly been written about," he said.The majority of day-to-day work in the excavation at Kenchreai involved cleaning and processing the dig site by scrubbing, weighing and counting pot sherds. Over the course of the month, Aakre's team processed more than 48,750 pot sherds. 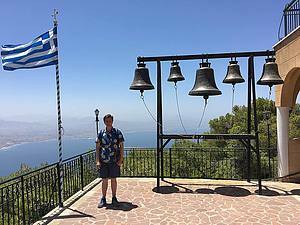 Reflecting on his experience, Aakre concluded that "being in the heart of Paulian Greece was impactful to me as a history and pre-seminary student, planning to attend Luther Seminary next year. Going to Acro-Corinth, visiting the ancient site there and getting to stand in the building where Paul was put on trial by Roman officials, contributed to my decision to attend seminary." 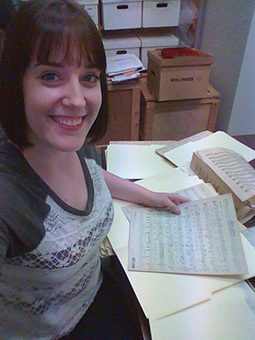 During January term of her sophomore year at Luther College, history major Caroline Handley worked in the archive of Aase Haugen Senior Services (AHSS). Named after Norwegian immigrant Aase who immigrated with her parents and four brothers in 1854, the community includes an archive of the many people who have lived and worked at AHSS during its 100+ years. Caroline spent her J-term organizing the collection as well as cataloging new materials which were donated as a response to requests by AHSS. 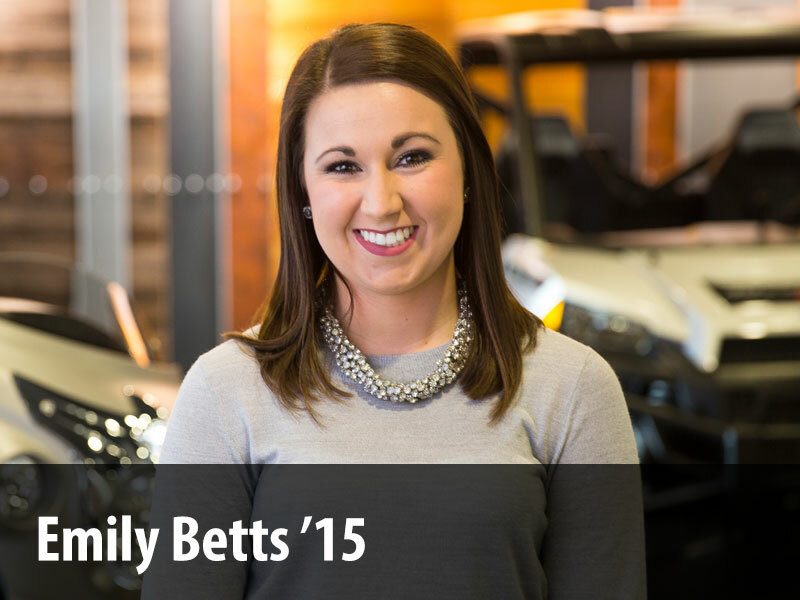 “This internship really gave me a new appreciation for local history,” says Handley. 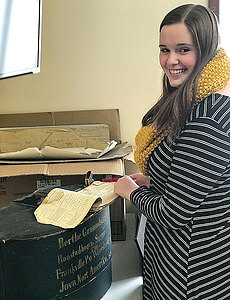 “It is an amazing opportunity to work with items that had been hidden away and to be able to give people the opportunity to view them, learn more, and inspire an appreciation for this organization.” This summer, Caroline will continue working with the local history of Decorah’s Norwegian immigrant population through an internship at the Vesterheim Museum.